It is already the middle of January, and the Beating Famine conference is coming ever closer. And many things have certainly been happening on that front! 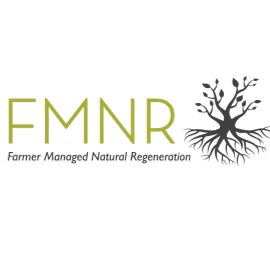 From a roster of distinguished speakers to yet more prizes being heaped upon the father of Farmer Managed Natural Regeneration (and Beating Famine keynote speaker!) Tony Rinaudo, the new year has been a succession of great news. But first, a small but ever so important logistical detail: the Beating Famine registration site is now live. You can visit it right here, and we encourage you to visit it right now to benefit from an amazing early bird rate! To beat famine, the UN matters. And in the UN system, two agencies matter more than most to this: the United Nations Development Programme and the United Nations Environment Programme. And the only person to have ever led both of them, Dr. Achim Steiner, has confirmed his support for Beating Famine! Dr. Steiner will be a keynote speaker, and he has made a gratefully received contribution which will allow the conference to sponsor the attendance of young and lady farmers and representatives of community organisations from across the Sahel. Just before going to press, your correspondent was informed that a giant he has admired for many years, Tony Rinaudo, now has another feather in his cap. 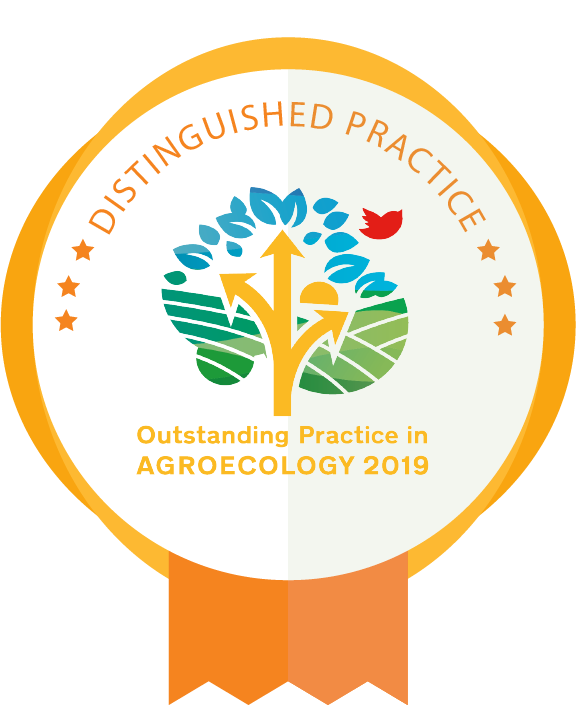 Fresh from having won what is widely known as the Alternative Nobel Prize, the technology he helped spread, Farmer Managed Natural Regeneration, has just been recognized as an Outstanding Practice in Agroecology 2019 by the World Future Council! Things are moving quickly at the Beating Famine organising committee, and we’ll be in touch again next week with the latest news. Meanwhile, don’t forget that the early bird rate is expiring soon – so don’t delay. Register today!